No, there are lots of different types of bacteria and different products will provide varying doses, strains and quality. To have a beneficial effect the ‘friendly bacteria’ need to survive all the way to the lower bowel and any worthwhile probiotic should contain at least 1 billion bacteria per dose. 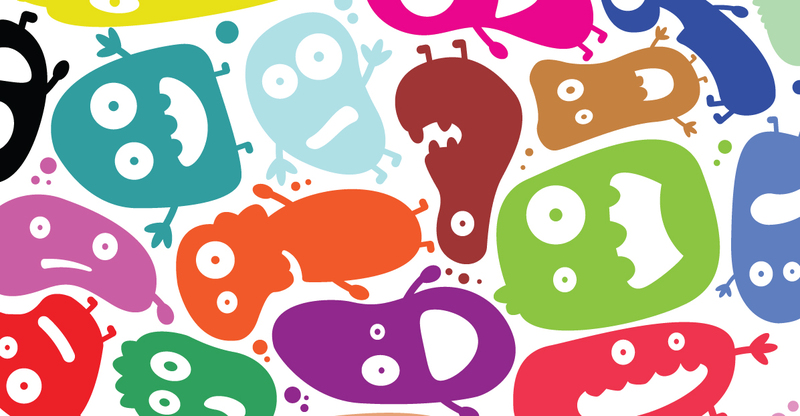 What types of symptoms can probiotics help with? Scientific studies over the last few years have shown positive results for certain probiotics and IBS, including reductions in pain, bloating, flatulence and bowel habits. How much, how often and for how long should I take probiotics? Always follow the advice on the product label regarding refrigeration and storage to ensure that sufficient amounts of the probiotic bacteria survive long enough to be beneficial to the gut. A probiotic should be taken for at least a month whilst monitoring the effect on symptoms. If you don’t see any improvement after this time consider trying a different product. What is the most effective probiotic product? What if I am lactose / dairy intolerant? You would need to choose a suitable capsule or other supplement rather than a yoghurt or fermented milk drink. Align is lactose, soy and gluten free. VSL#3 (www.vsl3.co.uk) contains traces of gluten, soy, lactose and skimmed dehydrated milk. *Brenner DM, Moeller MJ, Chey WD, Schoenfeld PS. The utility of probiotics in the treatment of irritable bowel syndrome: a systematic review. Am J Gastroenterol. 2009 Apr;104(4):1033-49. Get in touch with you experience of using probiotics and especially like to hear from those using probiotics for IBS.